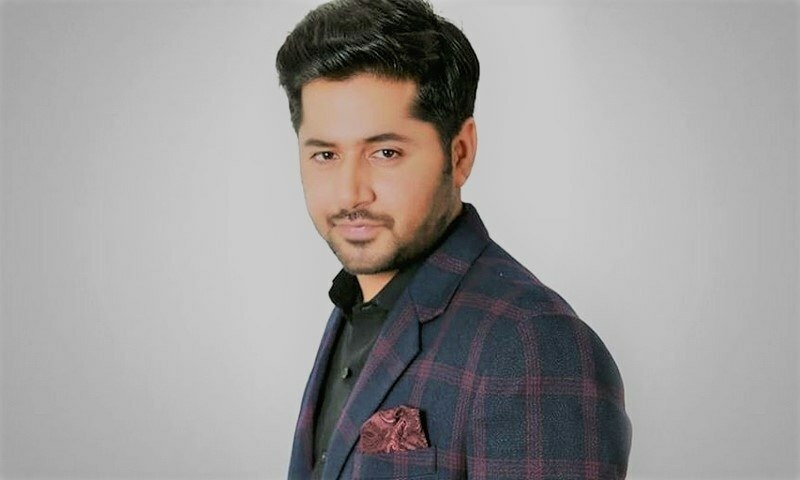 Imran Ashraf is on a career high! It took ten years and over 60 projects to prove his mettle. 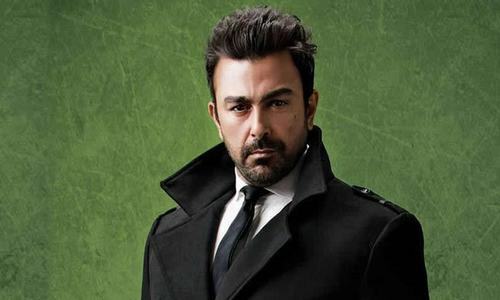 Whether it is Dil Lagi, Alif Allah Aur Insaan, Dil Moam Ka Diya, or now Ranjha Ranjha Kardi, he showcased his talent with a diverse range of roles. 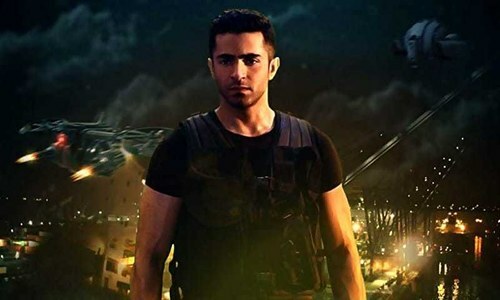 The tag of a 'Hero' is usually perfect, but Ashraf also shines in portraying the imperfect heroes. 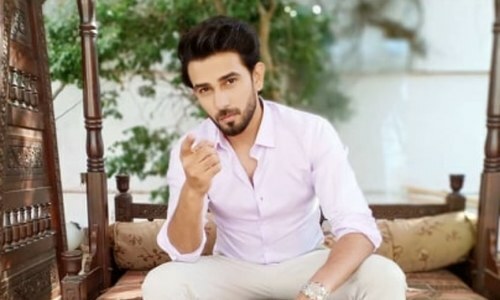 His next drama serial ‘Inkaar’ is already on air; In an exclusive interview to HIP, Imran gives us insights about the play and shared his experience of working with director Kashif Nisar again. Ashraf also spoke about pay disparity prevalent in the industry, dealing with success, having multiple film offers and much more. HIP: My first question to you is have you raised your price post "Ranjha Ranjha Kardi"? 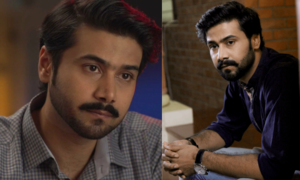 Imran Ashraf: Not really! I got a significant raise after Alif Allah Aur Insaan (laughs). Having said that, there was a phase in my career where I did lead projects as a 'Hero' and got paid to what a junior actor gets. I never complained nor negotiated for appraisals from producers. I passionately focused towards improving my craft and can't thank enough Almighty Allah for his blessings. HIP: So, you're the toast of the industry today. How does it feel? IA: I believe success isn't permanent, it's there today, but it might not be there tomorrow. I think with success, you become more humble therefore I am enjoying every bit of it, god has been kind, and I don't let it go to my head. I am content with everything that's happening in my career. I have a realistic approach towards life and aim towards doing good work. HIP: Are you like 'my next drama has to be a hit now'? IA: No! There is no guarantee of anything; nobody knows what's going to work, the only thing that I know is that if I like a particular script, I want to be as honest and realistic to my character as possible. At the end of the day it should be well received by the audience. Talking about your next, let's talk about Inkaar! HIP: Looking at the teasers of Inkaar, your character seems to be a one sided lover. How important is your role to the plot? IA: You can't be judgmental just by watching the teaser (smiles) I play 'Rehan Chaudhry', he isn't the regular antagonist, in fact he is a 'hero oriented villain'. It's an unusual, interesting and intriguing story. The script isn't run of the mill; the plot is unique and offers a wide spectrum to keep the audience hooked. Without giving anything away, I would say Inkaar is incomplete without 'Rehan Chaudry'. The basic concept was so compelling, that I thought if I can feel so excited about it, everyone will. HIP: This is the second time you're working with director Kashif Nisar. What about his sensibilities and style fascinates you? IA: Kashif Nisar is a dream director to work with. I feel blessed to work with him again. Nisar has always brought out the best in me and with Inkaar he has given me one of the most challenging parts an actor can get. I'm really grateful that he thought I was the right person to pull it off. HIP: How was it working with Sami and Yumna? IA: It was a wonderful experience working with Sami and Yumna is such a fine actress. They come with absolutely no baggage and that is such a brilliant trait. I am sure the chemistry of our trio will surely leave the audience wanting for more. HIP: Do you think the concept of heroism is eventually fading? IA: I don't agree! Heroism is not fading, actors are shining in their own space; on the contrary, I feel it's the best phase for actors to get meaty parts that are diversified and socially relevant at the same time. HIP: Viewers are saturated with whodunits these days. How do you make something that seems fresh every time? IA: As an actor I always try to bring something new to the table every time, and even portray stereotype characters with innovative technique. I want to hold on to my commitment towards my craft and focus on creating better, I have a firm believer in "Do good for others, and you will find happiness" and that has a great impact on your work too. HIP: Do you think the television industry is more inclined towards fancy packaging rather than content? IA: No! I believe our drama industry is entirely content driven, certainly capturing the audience's attention, worldwide. Besides producing entertaining content, the drama industry also focuses to educate the masses by addressing social issues at prime time slots that were earlier brushed under the carpet. HIP: How do you feel about your journey so far? IA: My journey has been difficult but fruitful to the optimum. God has always given me opportunities and payback at the same time. None of my efforts have gone in vein, I'm happy to be contributing immensely. My love for my work will remain the same. HIP: When are you gracing the silver screen? I am sure there must be a lot of offers coming your way. IA: Yes! There are many offers for films as the lead hero and lead antagonist. I feel I haven't been offered a film which requires Imran Ashraf. As an actor, films are not my cup of tea; drama has been my first priority and will always be. We didn’t miss the opportunity to have a word about ‘Ranjha Ranjha Kardi’; Imran was jubilant and said, “RRK was in the pipeline when Dil Lagi was on air. Dil Lagi was one project when people took notice of me and gave me a lot of recognition. The script of RRK was also penned by Faiza Iftikar, I really wanted it to happen as the script allowed me to shift gears and do something out of the box. I remember when I got the script from the production house there were two names already written on it "Kashif Nisar, the director" and "Imran Ashraf as Bhola". 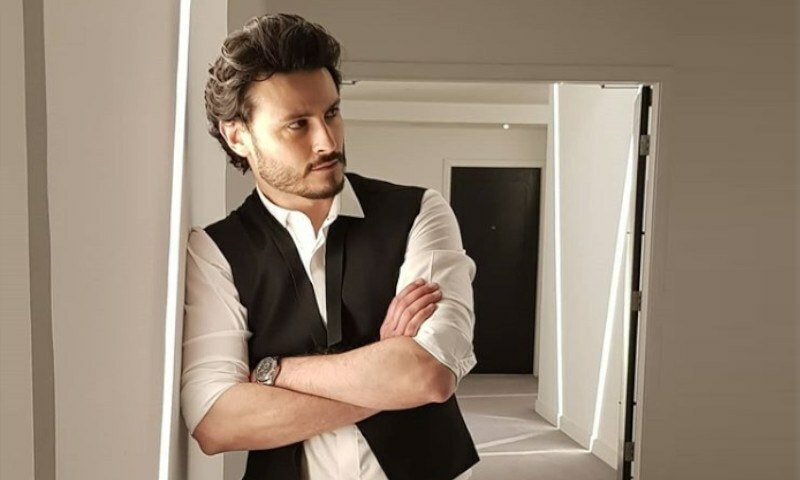 Concluding the conversation Imran told us about his upcoming projects and said: “I am working with GEO TV after six years. It's a great project with a wonderful script written by 'Alif Allah Aur Insaan' writer Qaisra Hayat. 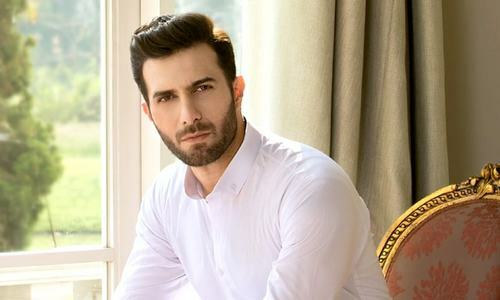 It is produced by Abdullah Kadwani - Asad Qureshi (7th Sky Entertainment).